The Fiat Grande Punto is a car that car buyers don´t have in mind when they are looking for a new car. Introduce the Fiat Grande Punto in situations where you have more options to choose. Fiat Grande Punto. It is always an option. Posters at cinemas showing Fiat Grande Punto as another option between the films. 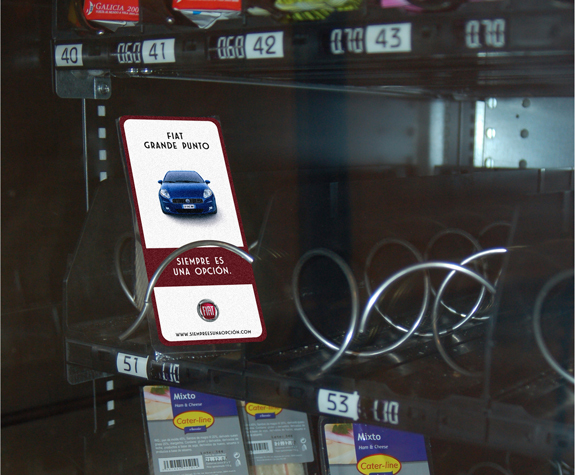 Special action in vending machines. Sticker on products as another option. 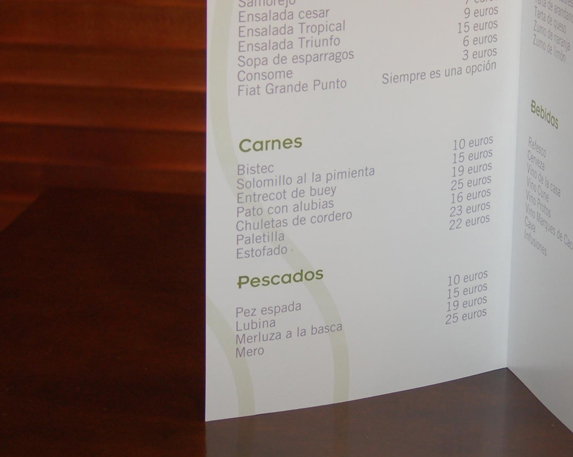 Introduce the Fiat Grande Punto in the menu at restaurants. Buy a Fiat Grande Punto. Special action on ATM machines. 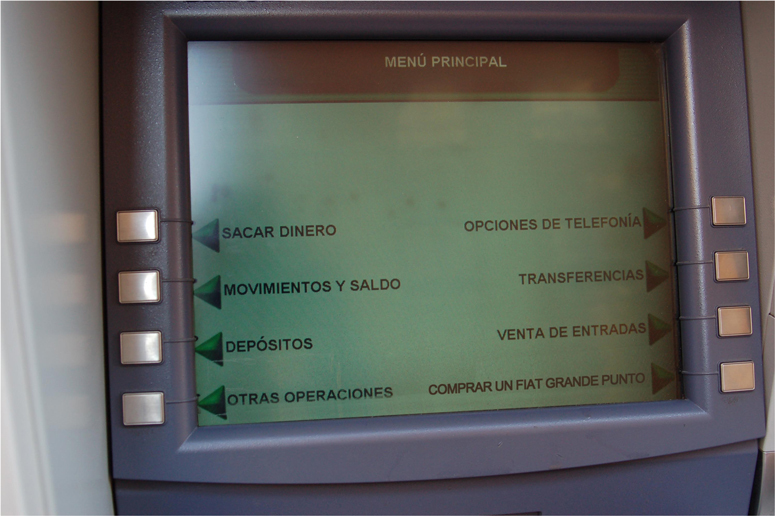 Option to buy a Fiat Grande Punto at the ATM.